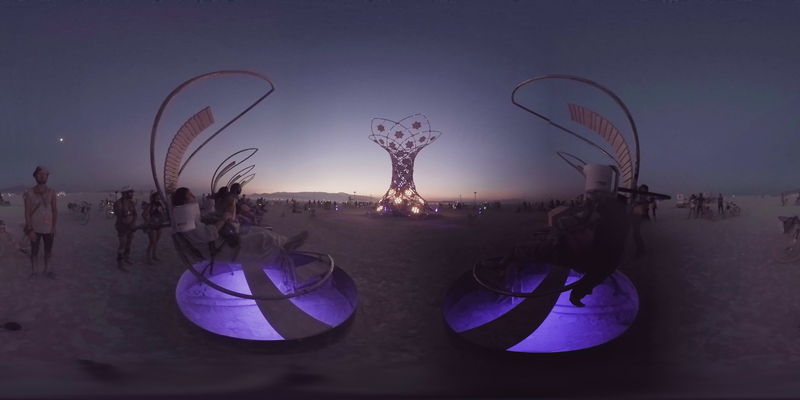 Filmed by 360-filmmaker Marcus Olsson to illustrate the impermanent nature of Burning Man. 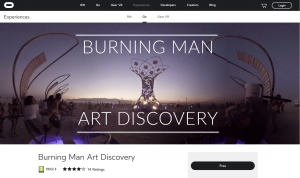 The content he captured at Burning Man 2017 is now released for free in an interactive VR-art tour of Burning Man. 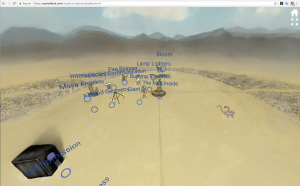 By linking many 360-clips together Marcus was able to create a rich panoramic Art-Tour of the large-scale art of the playa. To add another layer of information to the experience he reached out to all of the artists and asked them to send him a few sentances outlining the concept and vision for the artwork. This gives additional context while you explore the artwork. A context which you might not have gotten on the playa. The use of virtual reality can create a feeling of presence, but so far we’ve felt limited because the viewer has never been able to move around and explore. Until now. The platform that we launched last year lets the viewer navigate through the different scenes. We don’t frame the reality and we don’t limit the viewer to one camera position. Viewing the material in a VR-headset anyone can have a first-hand experience from America’s most influential art festival.